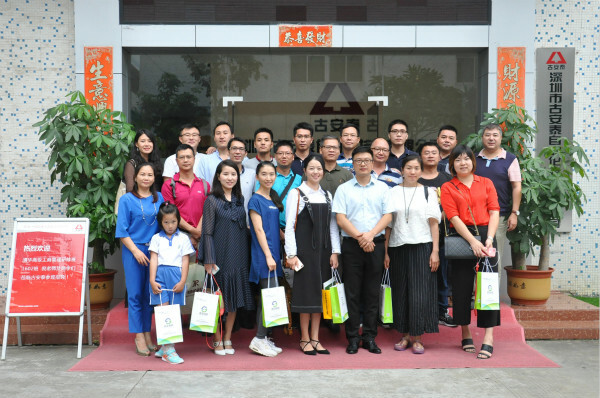 September 1st,1602 teachers and students from Tsinghua advanced business administration training class visit Coantec.The arrival of the guests were warmly received by all staffs of Coantec.In accompany with the company's general manager Mr Zheng and all the staffs, guests visited the office area,production workshop and exhibition hall of our company,and held a forum,which made them to well understand of our company. 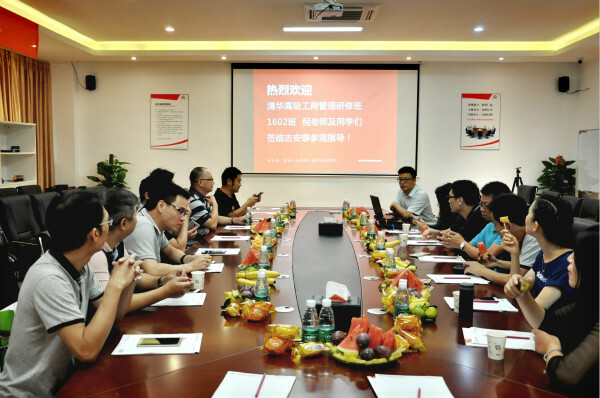 At the forum,Mr Zheng made a introduction about the company's products, research and development,marketing ideas in detail,through which the guests understood Coantc better,and appreciated the brilliant achievements in just a few years. 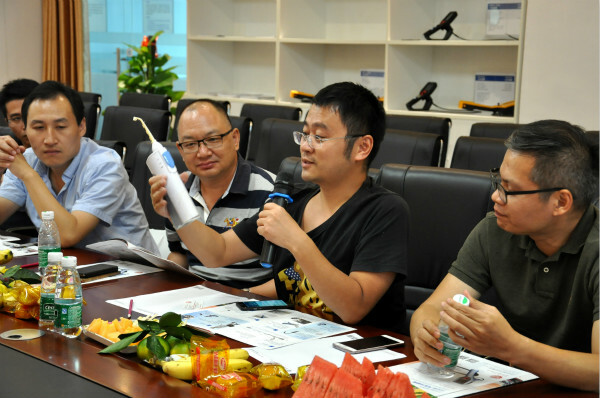 In the ensuing discussion exchange,Mr Zheng specifically do further sharing of the ME automotive endoscope and the first hi tech civilian new product marketing model of Coantec .After the explanation,the guests tried our product and issued a trial experience.the product won everyone's common recognition,and also received valuable opinions and improvement strategies.It is agreed that Coantec has a first-class development vision, business philosophy and strategic layout of the enterprise. Finally,Mr Zheng proposed to thank for the valuable advice and guidance of the guests.the guests said the talks was not only create a good learning atmosphere between companies, but also provides opportunities to learn the advanced experience and platform,realizing the sharing of resources and complementary advantages,establish and strengthen the profound friendship between the industries. 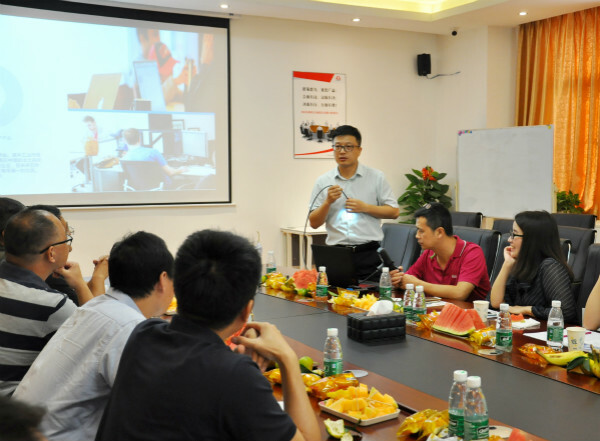 All industries and enterprises will develop together and create brilliance together! 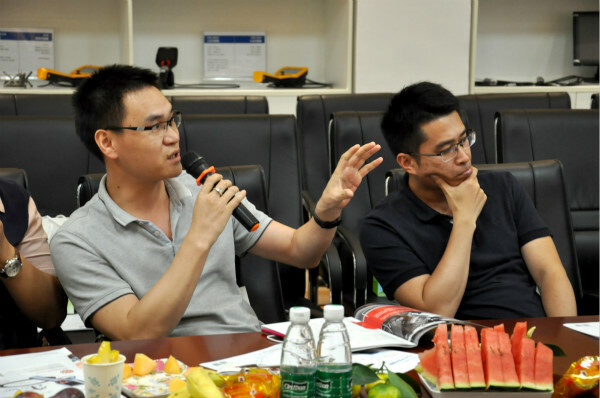 It is reported that the visit of the Tsinghua advanced business management training class students are all executives of industries or enterprises. 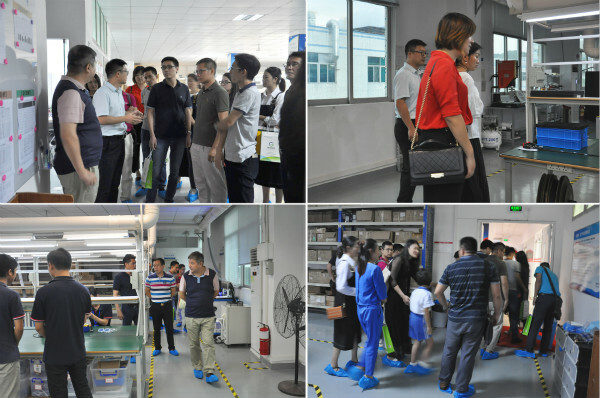 The visit not only deepened the friendship between the students,but also played an importantrole for further strengthening cooperation and common development of theenterprises.